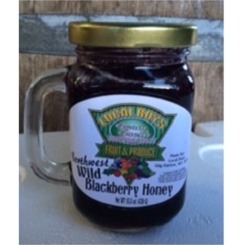 Our Northwest Blackberry, Raspberry and Huckleberry Honey are a great addition to some tea, toast, and other cooking methods. 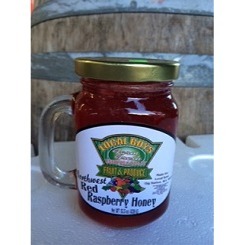 It is said that eating Local Honey is very good for allergies. Try it today! 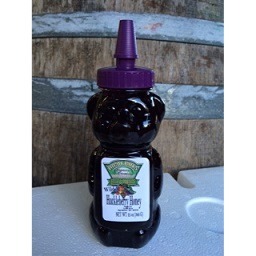 Local Boys Blackberry Honey for sale!